How to know if the product reviews are genuine or fake? Well, this is a serious issue, to the extent that it is capable to ruin one’s money, if a consumer blindly follows what’s being said on the internet. We like a product (or services), we obviously do a general research, and if a real person seems to be the one who actually used it, it turns out to be an icing on the cake. We never met this person who writes the reviews. We simply believe him or her and assume that she/he might have used it. 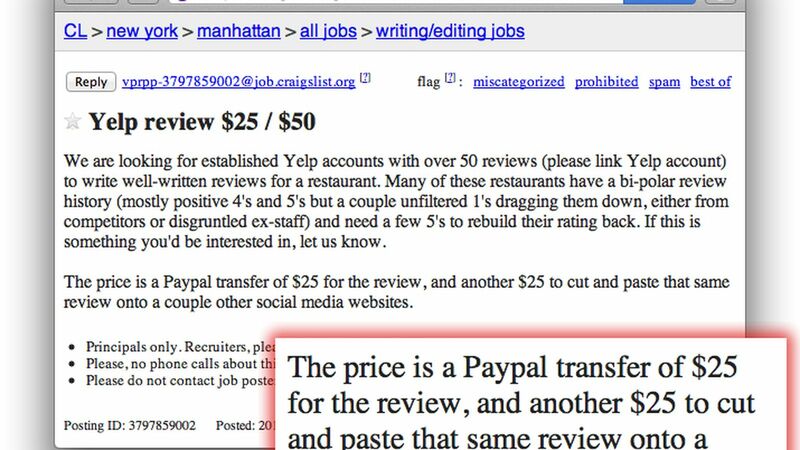 But there is absolutely no denial that the companies that sell the products (or offer services) may also put fake reviews in order to gain attention and increase their sales. On the contrary, other competitors who might be selling the similar kinds of products/services may also write negative reviews about a particular company, if the site is made public where anybody could write about anything; and that includes other firms’ promotional links as well. These products (or services) could be computer software or hardware based, or based on cosmetics, medicines, furniture, hotels, cafeterias, cab services, etc. Some points could be kept in mind so that you could differentiate between a genuine or fake product reviews. 1. Note the language – This is the first and foremost noticeable thing about which if you precisely pay attention, you will observe that it is not that difficult to detect the genuineness of the product reviews. A fake account holder has no idea about the product at all. He or she is more likely to write things like “I am so satisfied with the product”, “it is too good/comfortable”. The fake reviewers also tend to write in brief. They will never tell you how much the hotel room costed you, overall behavior of the management staff, receptionist, services, promptness, etc. They write “Excellent hotel I like it so much” and that’s it, absolutely nothing more. 2. Notice the frequency – If the intention is to promote the products, there will always be someone who will regularly write the reviews and submit after certain number of days. You can pay attention to the profiles (that could be same or different) that how many times the reviews are being posted and for how many different variety of products. You will notice that one or more profiles are consistent in submitting the reviews about many different products. It is least likely that a person will actually buy from this particular site only. Also the language sounds too similar to each other, as if copy-pasted with smaller editions. It is important that you check the number of times the name and/or type of product (keywords) have been mentioned. This is usually done in order to rank higher as per the SEO (Search Engine Organization) standards; quite an obvious indicator that it is plainly to promote the website and its products and/or services. In a few cases, the real customers do write the products’ reviews but the statements are altered by checking the spelling and grammar, and the presence or absence of additional keywords. The relevant changes are made accordingly then after. So, it is not necessary that the entire reviews are fake. In that case, you need to go through the detailing of the write-up. It shouldn’t be covered up with fancy words but the precise explanation. 3. Pay attention to the profile – The profile being created usually seems anonymous without appropriate photograph. Also, many firms know that an image seems more convincing so they usually create countless fake profiles with real pictures, usually of a celebrity. If you think that the photo doesn’t belong to a celebrity, then you would probably not get any more detail if you try to click on that profile. Again, the language is necessary in addition to it, in case of a confusion which is still there in your mind. 4. Observe the intensity and other details – It is best if you become less considerate of 5 star or 1 star review and go for something which is in moderation. Another thing is, words like awful or awesome could be written by real users as well but before writing that, they will definitely cover the reasons behind why it is awful or awesome. For instance, if it is a cafeteria, instead of writing “awesome place”, their words would be something like “I ordered capuccino, a ham burger and a sizzler brownie, whose rates were too extreme but were delicious. Each variety starts from 100 bucks. The service was moderate. They brought my stuff somewhat later than we expected. 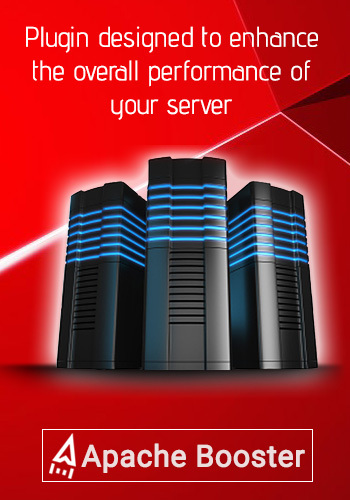 I wouldn’t recommend it to those who are not spending much and more into reasonable range”. Anyone who pays attention to these basic steps would never spend money on useless stuffs. Once you experience by own you could write your genuine reviews and make everyone aware of whether your expenditure was worth or bogus. 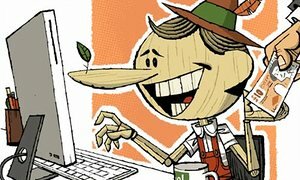 Few well recognized firms such as Amazon has sued more than 1000 fake profile holders who were biased towards the product reviews. It now only welcomes the review writing of those who have genuinely made a purchase previously. This means that if you have bought anything using a particular username, you will be allowed to write the reviews using that username only. This tracks everything in detail and hence keeps other potential customers off fraudulence. The reviews these days are not only written by humans but also pre-programmed bots. The difference between the two isn’t easily recognizable. 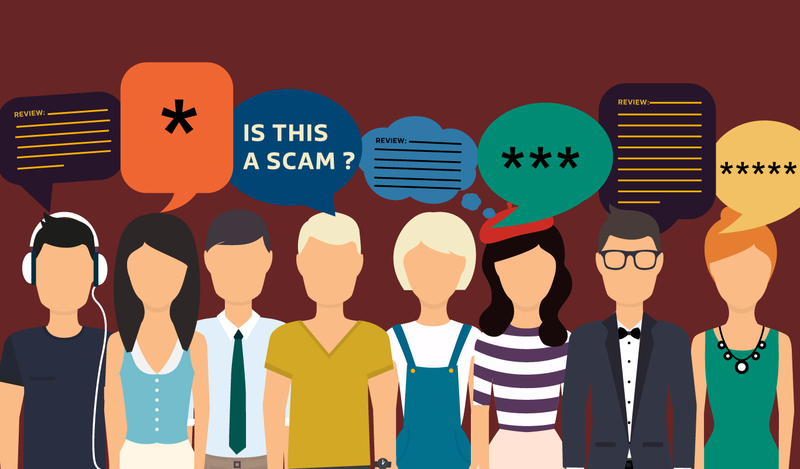 Not all firms are capable to find out the difference between the real and the fraud and obviously suing them, because the internet is huge and there is a limitation when it comes to reaching ALL the users who sit at different geographical locations. This is where our presence of mind plays a key role. Hope this helps! 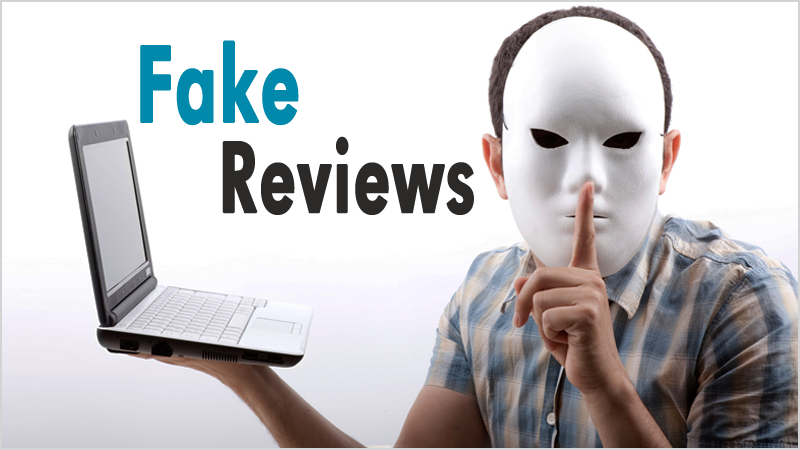 Technology fake reviews, fake reviews scam, how o detect fake reviews, how to differntiate between real reviews and fake ones. permalink. How to check if the website is secure for making payments?